This #2ndaryELA Twitter chat was all about using mentor texts and sentences to inspire student writing. Middle school and high school English Language Arts teachers discussed the purposes of using mentor texts and sentences as models for student writing. Teachers also shared where and how they find mentor texts and sentences to engage their students. 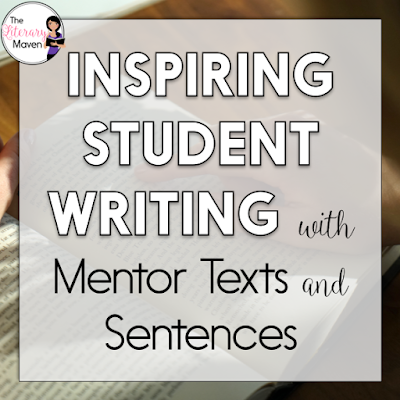 Read through the chat below to also find out how to connect what students learn from mentor sentences to larger writing assignments.